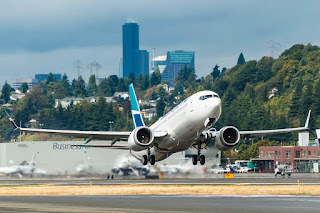 WestJet took delivery of a lovely Boeing 737 Max last week. 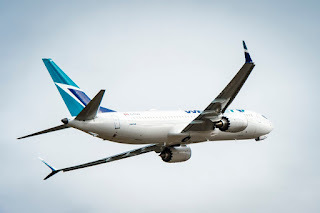 The aircraft will be flying between Calgary, Toronto and Vancouver to start with and the airline will introduce the type on more routes as they arrive. However, there is a growing resentment among Canadian's in the aviation industry at what they see as WestJet's attack on the Canadian economy by continuing with their Boeing orders following the news that the US will put on a 220% tax on Bombardier CSeries aircraft. 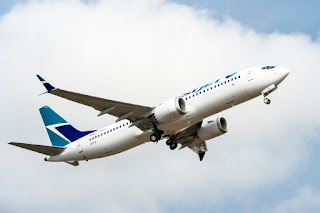 A campaign has been started asking Canadian airlines to Boycott Boeing, which WestJet are ignoring, especially as more of their long-term plans are focused on developments south of the border. 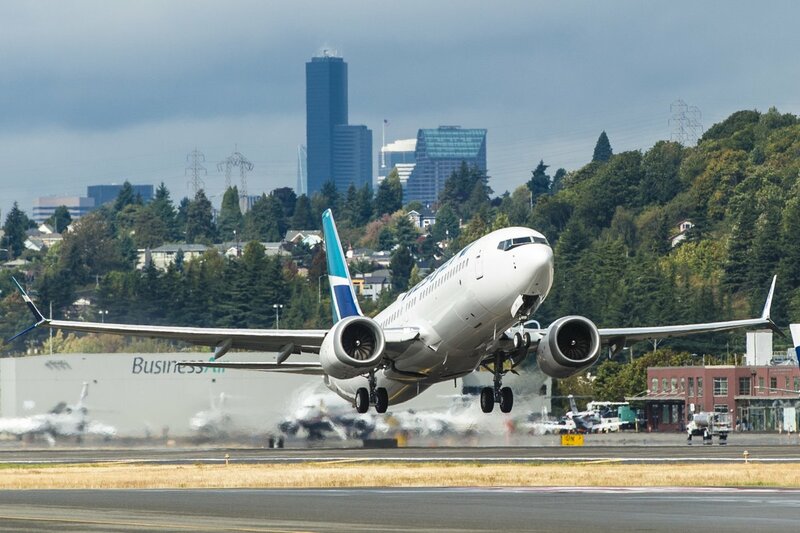 Visit this map to see where the 737 MAX are going into service.